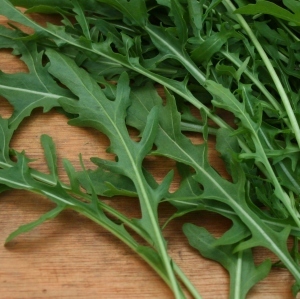 This unique salad rocket variety has an exceptional pungent flavour very similar to wild rocket. The leaves develop an attractive distinct red vein during hot, dry growing conditions. 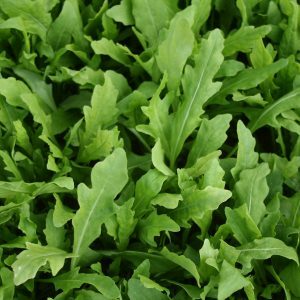 This fantastic vigorous salad rocket has a refined heavily serrated leaf shape. It has a great spicy flavor and extreme bolting tolerance. It is fast to establish even on cold soils. Aphrodite is a new mildew tolerant wild type. It has a similar speed to Voyager and good leaf shape. 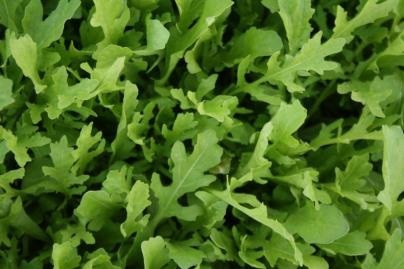 Apollo is a new mildew tolerant, wild variety that delivers a similar vigor to Voyager with good uniformity. It has a good color and upright habit. 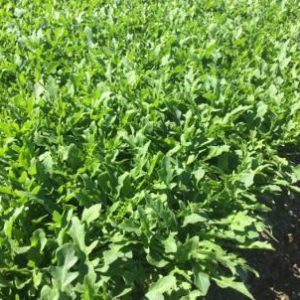 Ares is a new mildew tolerant wild variety. It is slow bolting with decent growing speed. 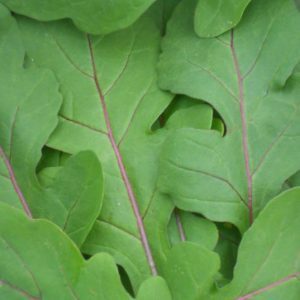 This variety has a similar leaf shape to Voyager with a stronger color. This variety has been especially bred to incorporate intermediate resistance to downy mildew. 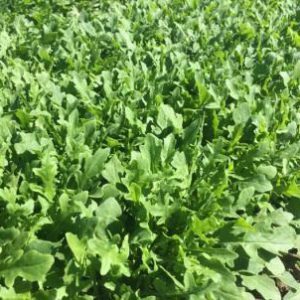 Trials throughout Europe, Oceania and USA have shown significantly reduced levels of mildew in the field compared to standard wild rocket varieties. The mildew tolerance makes this an ideal choice for main season and autumn productions. 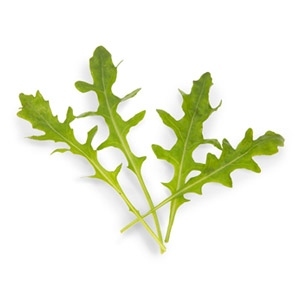 A much more refined highly serrated leaf shape than standard wild rockets, Gourmet is also consistently the slowest variety to bolt in our trials. Plant breeders’ rights applied for. More vigorous, uniform and upright than standard varieties, slower bolting with dark-green, thick leaves. 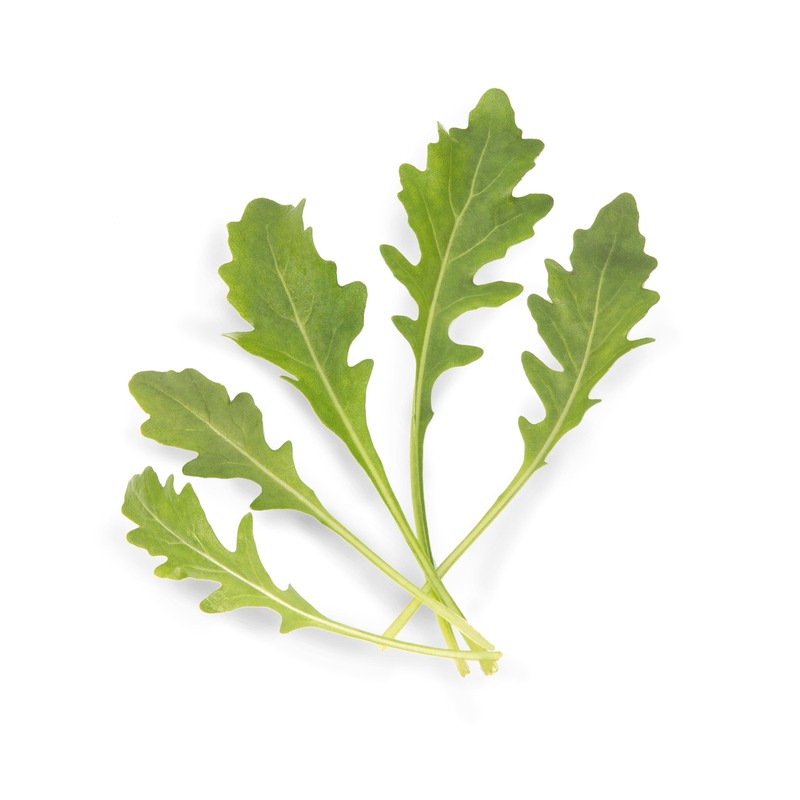 Wildfire® was bred to be distinctive both in its flavour profile and its leaf shape. 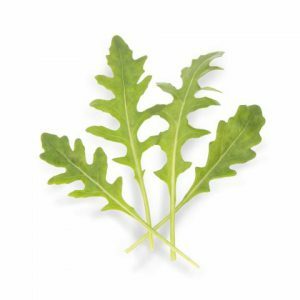 The flavour is hot and peppery; the leaves are less uniform than standard wild rocket giving this variety a more wild appearance.